Remember my post about Tsaritsa Sophia Alekseyevna of Russa and her amazingly cranky face? 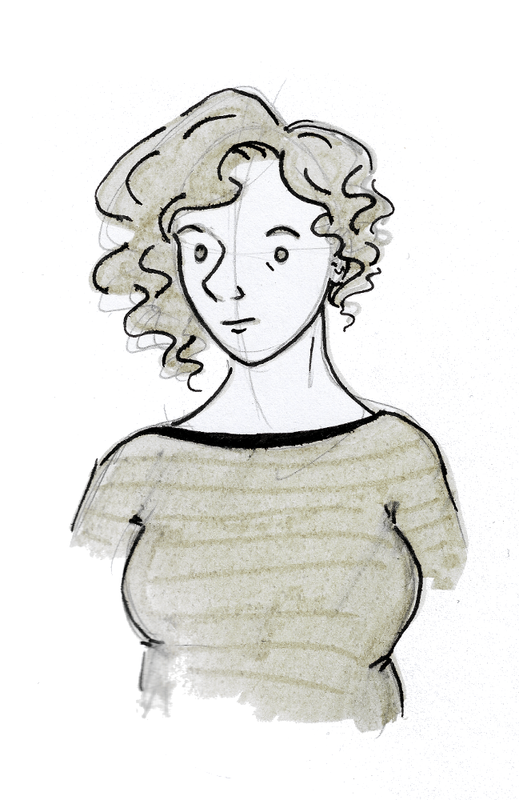 Well, I accidentally inspired an anthology, which is crowdfunding as we speak. This is the most viral a post of mine has ever gone. 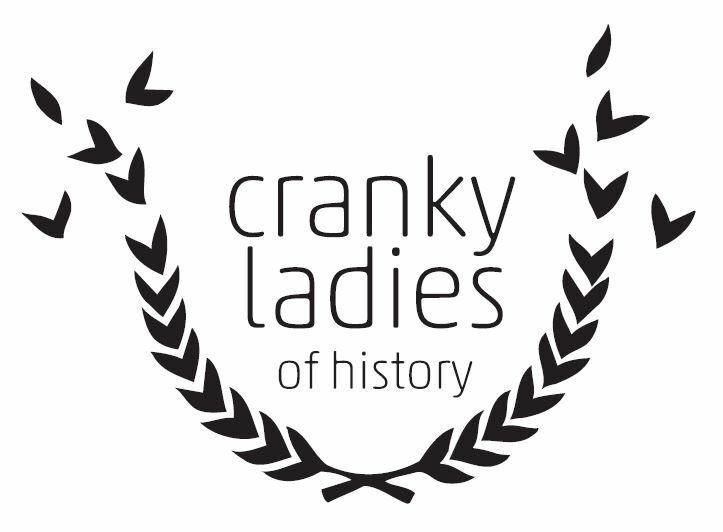 The crowdfunding campaign coincides with a blog tour celebrating various cranky women in history, so if you enjoy history, feminism or good stories, this is your lucky month. Which brings me to today’s Cranky Lady, Janet Kincaid. You probably haven’t heard of Janet. The problem with history is that, by and large, we mostly know about the wealthy and powerful. Monarchs and aristocrats and people who happened to be in the right place at the right time and were remarkable enough that others paid attention and wrote about them. You left to better your family, you don’t need to write that any more, we have had enough of that talk. You had better do something for them. You left the ship to better your self and to get your money to your self. You never earned much for your family, far less for your Wife, you sent five Pounds, two years and a half ago. You mention in a letter to me that you made more money at the digging than ever you made at home. You might have sent us the half of what you made. You are a hard hearted Father when you could sit down and eat up your children’s meat your self. I was a poor unfortunate Wretch, little did I think when I was young what I had to come through with your conduck. We might have been the happiest couple in Greenock, you got a good wife and many a good job at home if you had been inclined to do well but folks that cante do well at home is not to be trusted Abroad … poor Duncan does not know what sort of thing a Father is, he thinks it is something for eating … find a proper place where I will send my letters. No more at present from your deserted Wife Janet Kincaid. The letter is in the archives at the State Library of Victoria, so it presumably reached the elusive Mr Kincaid. How he replied, if at all, is unknown. The narrative of the Victorian goldfields, when I was growing up, was about the Brave Single Man, Seeking His Fortune. Janet’s letter was printed in Clare Wright’s The Forgotten Rebels of Eureka, a book rich with cranky ladies, which points out that many of those gold diggers had families left behind — and many others brought their families to the camps. It’s a shame Janet Kincaid and her six children didn’t come to Australia — or maybe they did, and the record is lost. “You left to better your family, you don’t need to write that any more, we have had enough of that talk.” Ladies and gentlemen, an 1850s Skyler White. Respect.